They say the enemy of good is average. And the biggest obstacle to great is good. Whenever you feel too comfortable and have everything going too smooth, then you should be sure that you've plateaued. 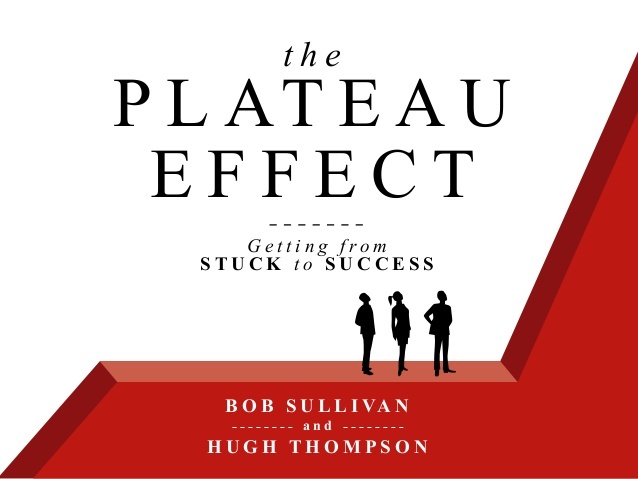 And as Bob Sullivan and Hugh Thompson stated in their book The Plateau Effect, when you feel stuck and doing the same set of things, facing the same set of problems and targeting the same set of goals; you're stuck and need to do something about it. I'm in a similar situation. Stuck. Facing the same challenges over and over again. Doing the same broad set of things. And pursuing (mostly) the same targets. I like to think that I am doing good, but I know for sure that I am very far from doing great. I'm now trying to get unstuck and go from good to great. And how? I have decided on one not-at-all easy to implement plan: I will no longer provide consulting services to individuals. No more one-on-one trainings (which I have mostly stopped) and no more projects for individuals. 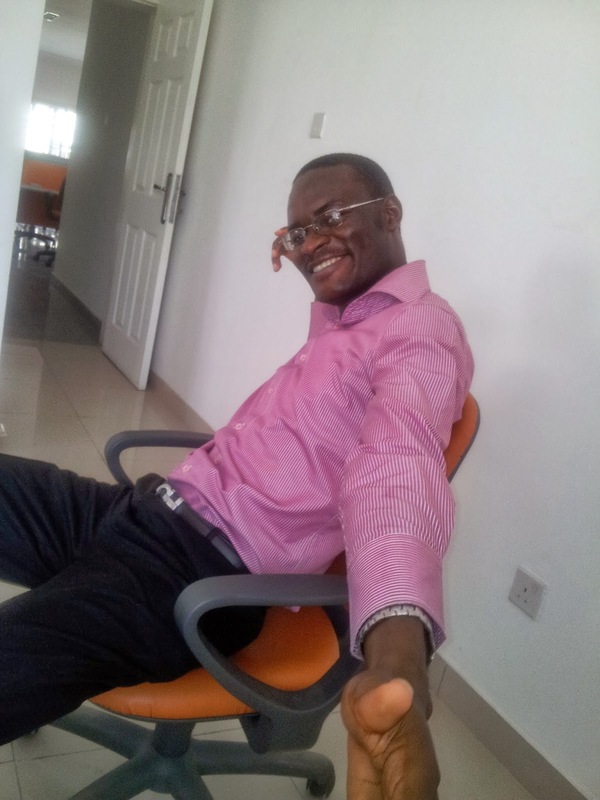 So I'll only go for big corporate projects and as they come very infrequently, I'll spend more time resting and doing more long-term focused learning. I will now have more time to position the company strategically in the software industry and building products that can sell while we are sleeping. It is going to be tough as I am not very good at convincing people who need my service that I'm not available. I am terrible at negotiation, both to get something or get out of something. So I constantly end up in projects I am doing just because I gave in to the project owner's insistence rather than because it's favourable to me (or profitable). I need to be more assertive with my "no". 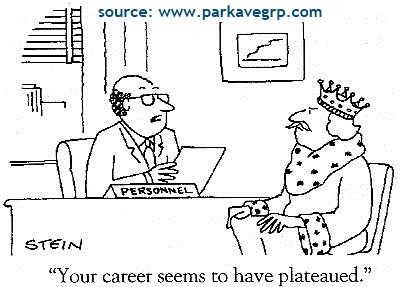 But anyway, I have now set my mind on shifting away from servicing individuals. I will have to find how to say the "no" and make it stand, even if it means getting external help.